Citrine point. Feels incredibly calming when held. 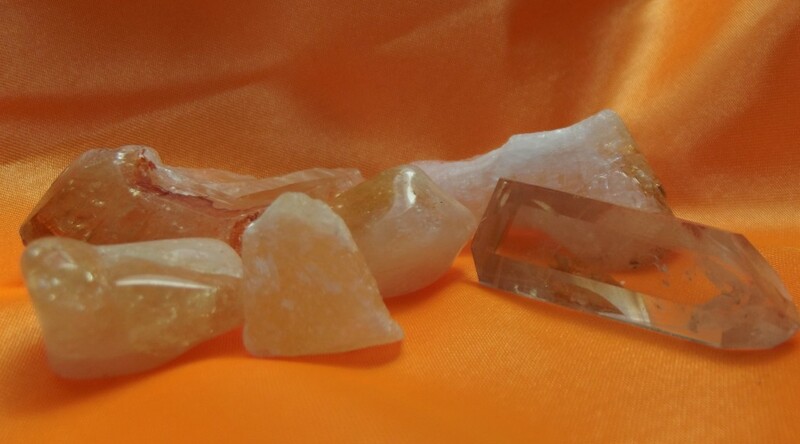 Citrine is another of the quartz family, with it slight orange/yellow colouring. Having played with all three of the above types they all feel very different. 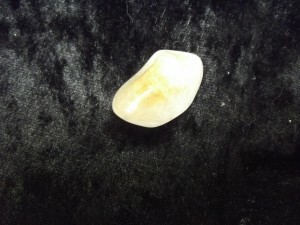 My favourite being the clearer point. Holding it makes you feel like your so relaxed you could be sleeping. 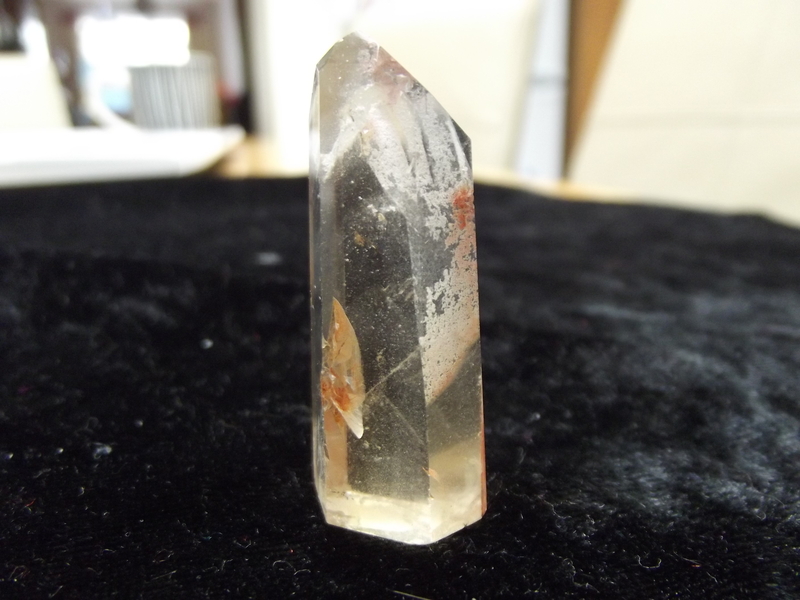 There is a big difference in citrine as you have pointed out. 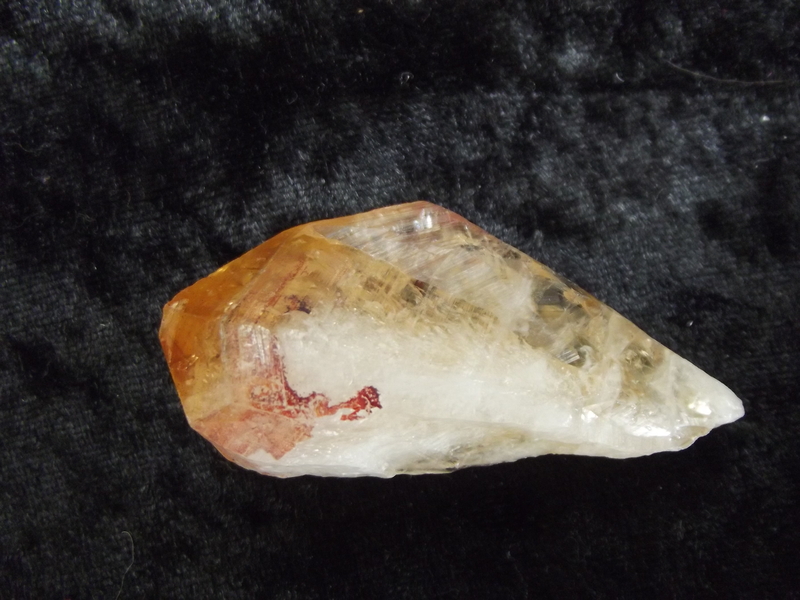 Most of the citrine available on the market today is actually heat treated amethyst. There is a big difference in natural citrine, although more expensive it is well worth it.